Another bad night for Enegan Firenze. 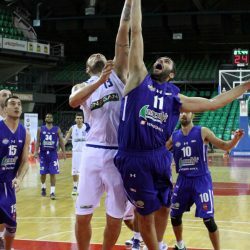 The win in Lucca on Thursday was expected to be a turning point for Firenze’s start of the season. Instead, on Sunday ..